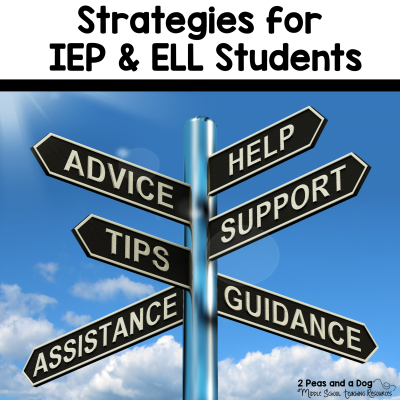 Using effective differentiation strategies can improve your lessons to help students engage and retain class content. 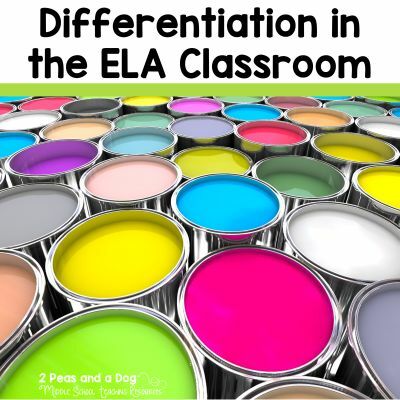 We had a great #2ndaryELA Twitter chat on Differentiation in the ELA classroom. 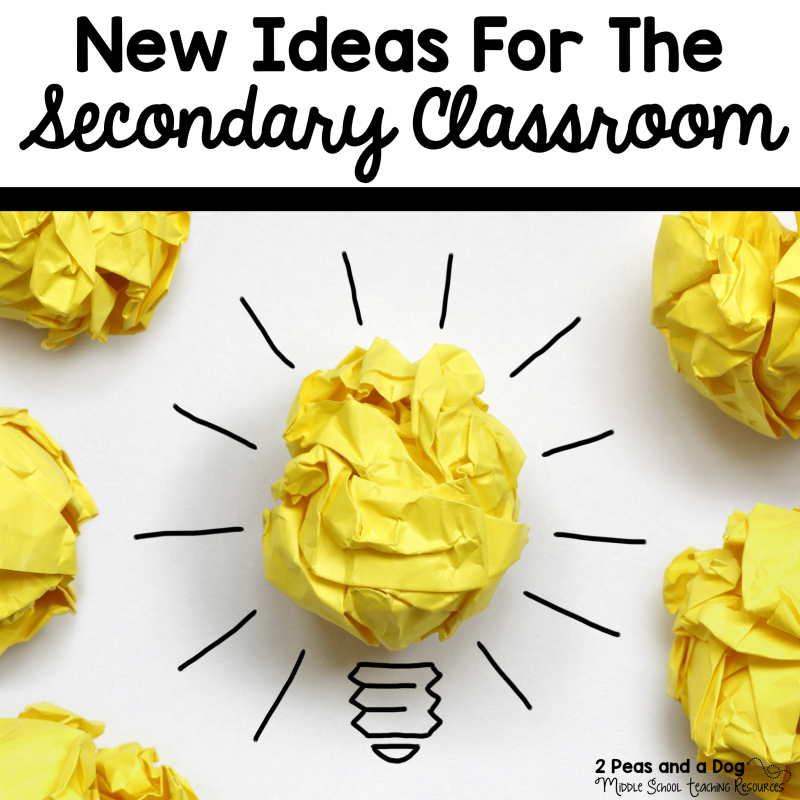 Several teachers shared their best ideas during the chat. Teachers are using lots of graphic organizers, audio books, assignment choice and many other great strategies to enhance the learning experience for their students. Read the curated Twitter chat below for ideas on using Differentiated Instruction in your ELA classroom. Q1: How do you differentiate reading to meet all learners’ needs? I use leveled texts to reach all students. Ex: @literarymaven has a great R&J bundle with abridged passages, close reads, and questions. Lots of scaffolding, think time, conversation/collaboration. I also LOVE #Newsela! 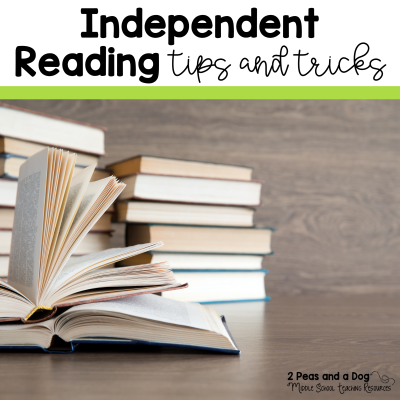 I like to use resources that level the same text in three or four different Lexiles. Q2: How do you differentiate writing to meet all learners’ needs? This is my first year using Google Classroom, and I’m liking it so far. It will be even better when we’re 1:1 next year! Anyone else use Compass Learning? I love that it’s at the just-right level for each student! Q3: What role does choice play in differentiation in your classroom? It’s similar to Achieve3000 (we have both) but directly correlated to MAP scores. It’s from NWEA. Choice for my students in almost every aspect except the standard/objective. Product, resource, etc. Natural fit for PBL model. I keep pushing for more choice in my professional learning community. I’d LOVE to move to a workshop model! Q4: What differentiation tool or strategy do you find the most effective? Why? I LOVE having book clubs in my classroom. Students learn without realizing it! Q5: Share any differentiation strategies, resources, or lessons that you love.